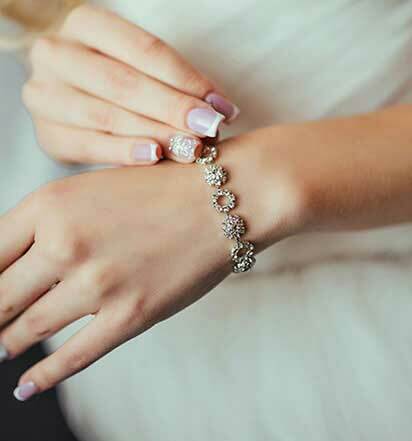 At Wedding Bands Wholesale we promise to provide you with the highest standards of quality for the lowest wholesale pricing. 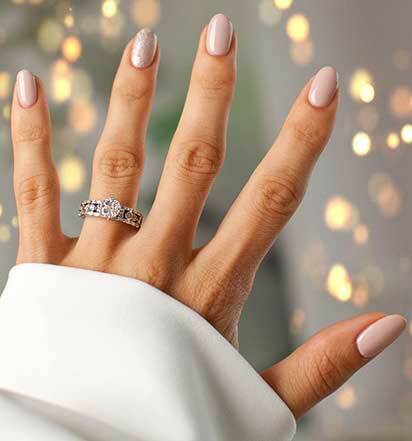 We are constantly updating our items and designs to give our customers access to the most pristine wedding bands, diamond engagement rings and fine bridal jewelry available, both modern and traditional. Most importantly, we pride ourselves on meeting and surpassing our clients’ expectations of customer service and satisfaction with each order. 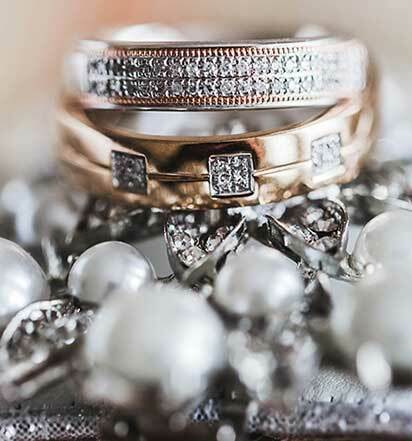 With over 40 years of experience, Wedding Bands Wholesale has combined the time-honored custom of creating fine gold and platinum bridal jewelry with the innovative and easy method of buying online. You are choosing superior quality, service and design when buying with www.WeddingBandsWholesale.com. 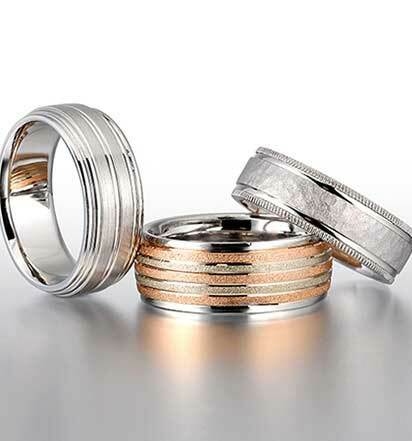 When it is all said and done, you will have one constant token that will remind you of the vows you have taken to one another, your wedding rings. The wedding rings you choose will be a precious tangible work of art set to remind you of your other half, your one true love. 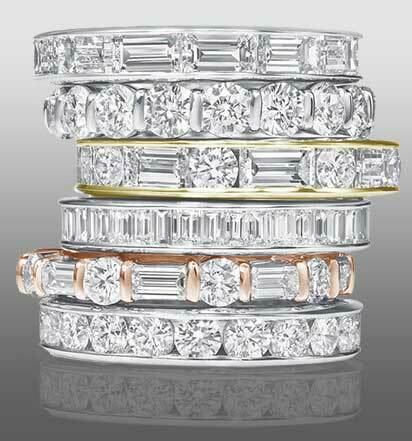 Our classic wedding bands are designed for both contemporary and traditional taste. You never have to limit yourself to one style or one shape of wedding band. We design and manufacture various styles of wedding rings that are sure suite everyone’s needs. 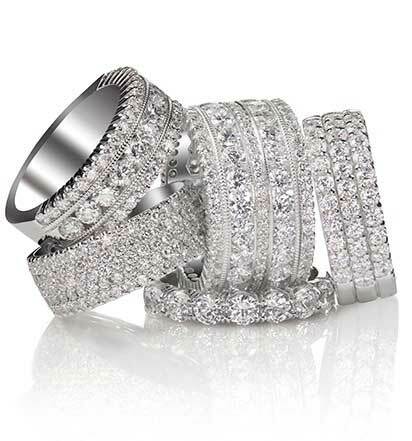 Many men and women today, prefer diamond eternity bands to tie the knot with, or even a diamond wedding band. Platinum eternity rings are mostly preferred because the metal choice is an important factor and a predominately stronger metal. This is a commonly growing preference that we are more than happy to cater to. In the years to come, there will be many anniversaries, birthdays and celebrations with your life-long partner. We manufacture a wide selection of anniversary rings or men’s diamond rings, for just these occasions. Our beautiful diamond anniversary rings are set with collection diamonds that will be sure to make her go “wow”, on that special day. And for him, our men’s diamond rings are beautifully hand crafted and set with collection diamonds, as well. These anniversary rings for both men and women, are carefully designed and beautifully set with diamonds, so that when that special anniversary or birthday comes, your spouse will be utterly impressed. 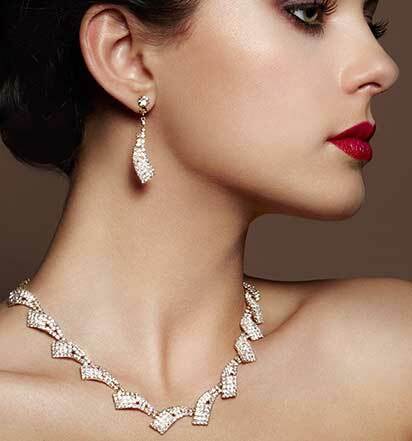 Wedding Bands Wholesale offers in depth guidance on purchasing fine gold and platinum jewelry. Whether you are in the market for plain wedding rings or diamond wedding bands, we will be sure to surpass all of your expectations. You will discover a spectacular and expansive selection of fine gold and platinum jewelry at a fraction of the cost of other online or in-store retail prices.